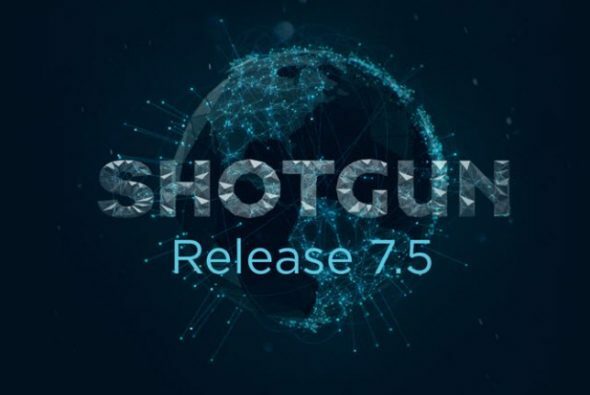 Shotgun software has released version 7.5 of their review and production tracking toolset. Improvements to project management, including the ability to filter what’s displayed on the Projects page by grouping projects together, changes to the layout so that the four most recently visited projects are now displayed at the top of the Projects page and Projects menu, plus current and favourited projects are now featured under a “My Projects” section. Behind the scenes performance improvements due to upgrading the systems to the latest Ruby 2.3.5 and the Oj JSON library, plus optimizing how the system reads Entity Field Values, improving speed for clients with very large data sets. Security enhancements including the addition of two-factor authentication and continued adoption of the latest Docker technology, making it easier to make backend updates and improve overall performance, security, and reliability. Other improvements inspired by feedback from users including the ability to merge similar tags on the recently introduced Tag Management page, the ability to use negative numbers in task duration fields, the ability to use any field as the lookup value when using the Shotgun Importer, and more. Shotgun prices start at $30 per account per month. Find out more about the new release on the Shotgun blog.